This year’s showcase has been amazing! We have raised the incredible amount of £6772.95!! All the money will go to charity, in this case to Lupus Research! It’s a charity very close to my heart so I am very pleased with the outcome! Thanks everyone that participated and with just a little bit of help from everyone, we put an amazing show altogether! It wouldn’t have been possible without you! I’m glad to announce that now Pussycats do Fire Entertainment! We are pleased to announce that we have managed to raise £4366.30 for WSPA. We could not have done this without all Pussycat Poles students, instructors and fans’ time, effort and support and we are proud that we are able to help such a worthy cause. We are sure everyone that took part in the evening will support us in saying that this was such an incredible event and this has made it all worth while. We are truly excited to plan next years! 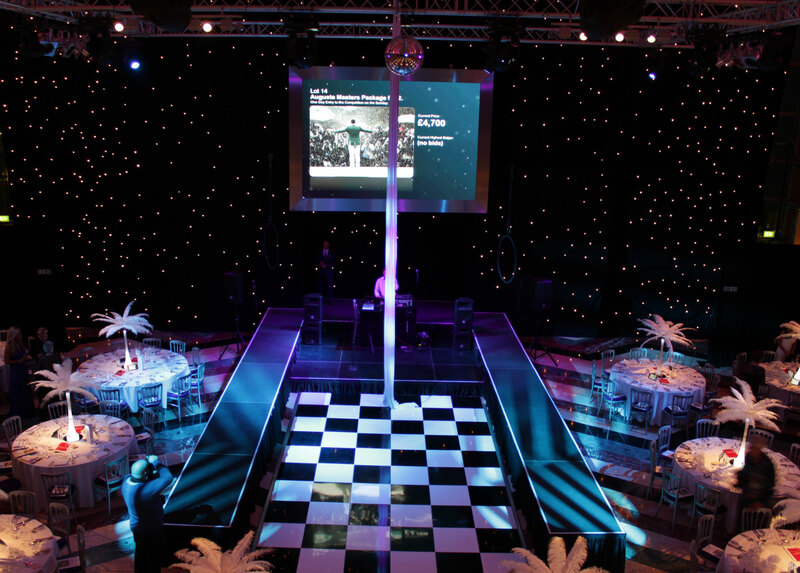 As more men hit the gym in January as an attempt to lose those Christmas pounds and gain the perfect beach body, Pussycat Poles shows Oliver Porritt of the Sevenoaks Chronicle how our Vertical Bar might be the best way to get this with its cardio work out and perfect mix of strength exercises there will never be a dull moment. 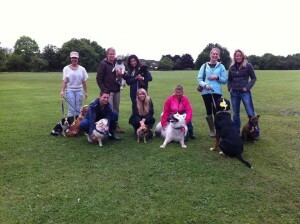 To read Sevenoaks Chronicle article and view the video click here. 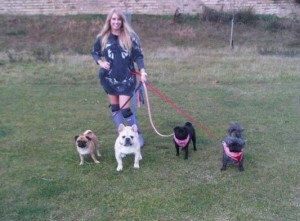 Pussycats Walk their dogs for charity! 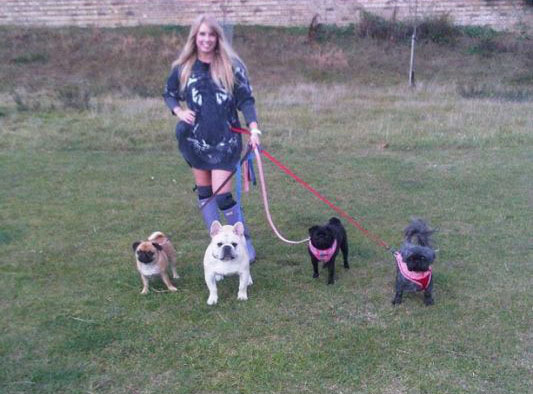 We are raising money for Large Dog Breed Rescue if you own a lovely friendly dog come and join us for a dog walk on Sunday 17th of November. 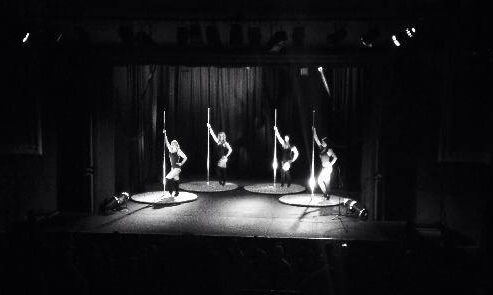 We hold a yearly pole dancing charity showcase on the main stage at The Hazlit Theatre Maidstone! This year we are raising money for WSPA – world society for the protection of animals. Our aim is to raise as much as we can for this amazing charity. The tickets are now officially on sale. The show is on Saturday 1st February 7.30pm @ The Hazlit Theatre. Tickets are £15 each & all proceeds will go to the charity. We have 350 tickets to sell & they will not be available to buy on the door on the night. 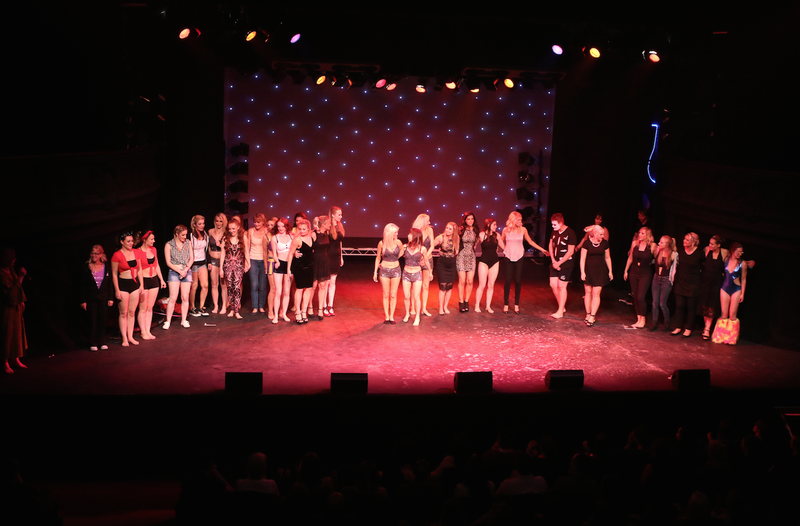 We will have a real variety of performers – This show is not to be missed & will be bigger & better than last year! 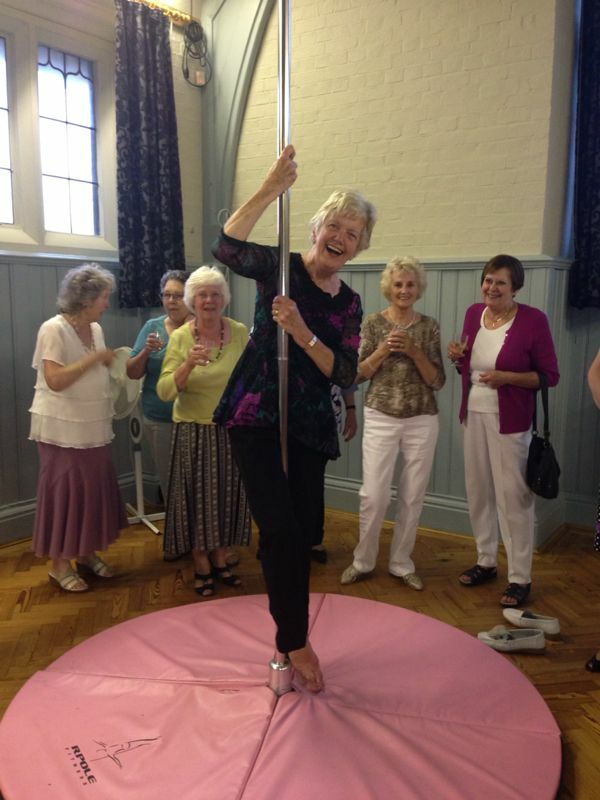 30/09/2013 – Demonstration & taster at a WI Meeting – This proves you’re never too old to pole dance! We were approached by a lovely lady called Pam who is the head of a Womens Institute Group. 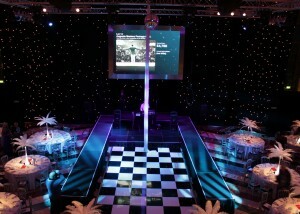 We went along & gave a presentation about Pole Dancing & the Benefits, then we gave them a little demonstration & even gave the ladies a taster on the pole! This just goes to show your not too old to pole dance! 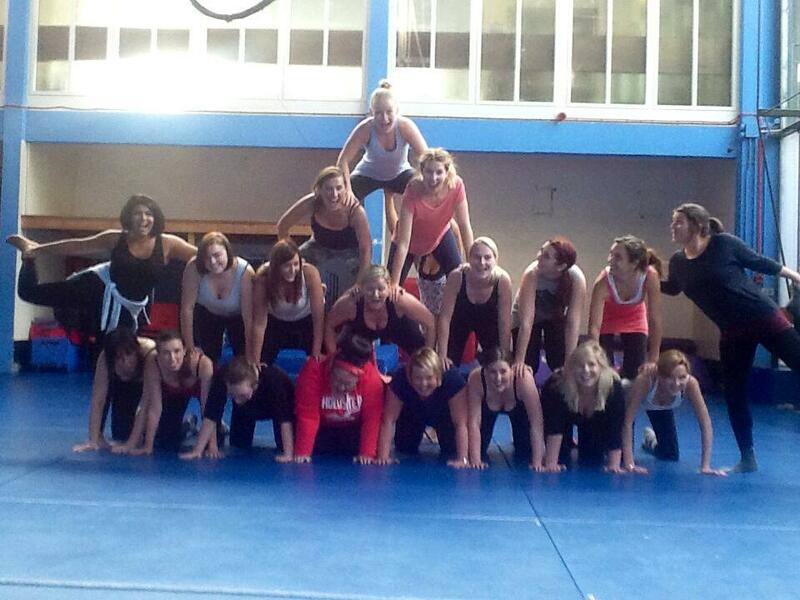 We had Oasis Ladies Clothing Stores Head Office join us for a team building day, lots of trust built & fun had by all! Pussycat Circus was asked to open the show at a Charity Event to raise money for Demelza Hospice Care for Children. 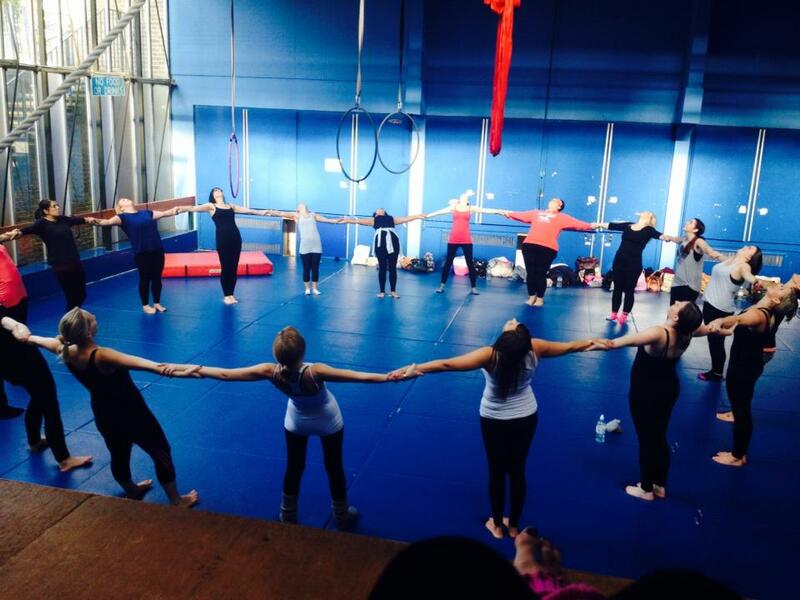 We choreographed a Silks & Aerial Hoop performance & performed alongside a live singer. 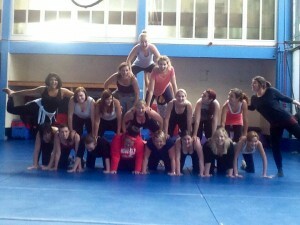 Check out our pics form the night & our performance video! 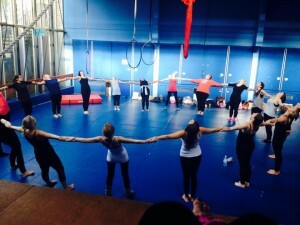 We visited the Create Festival this year in Ashford to demonstrate what pole dancing is all about!